There is no waiting period for Non-Louisiana residents for marriage licenses. There are 6 rooms and 2 suites available for your family and close friends to share in your special occasion. We can help you find excellent caterers, bakers and other professionals, and recommend New Orleans Marriage.com as an all-inclusive service for your customized requests. Our parlor, garden and port-cochere balcony offer a picturesque backdrop for your pre-wedding formal photos and bridal showers. We have worked with many brides to help create unique memories for their New Orleans wedding events. 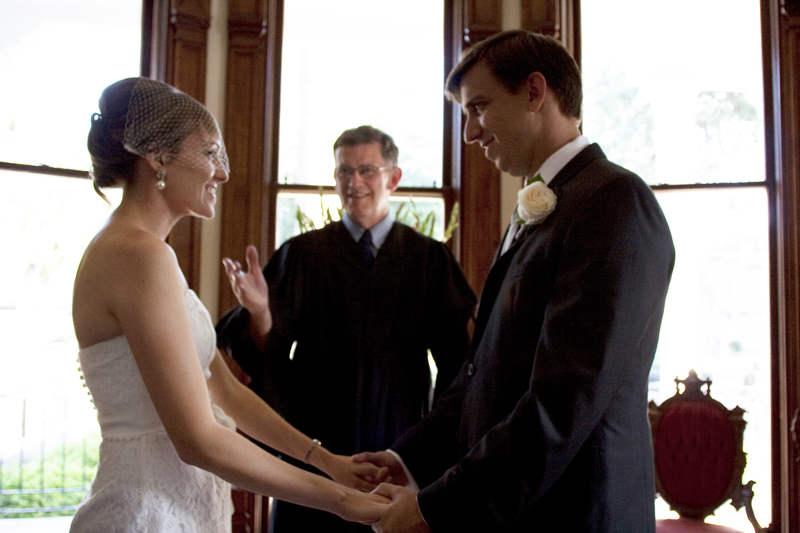 Wedding services booked directly through NewOrleansMarriage.com may include: Non-denominational officiant for your ceremony, help with marriage license, keepsake folio with a signed marriage certificate, printed transcription and an audio recording (CD) of your vows, bridal bouquet and boutonniere, petite two-tier wedding cake, etc. 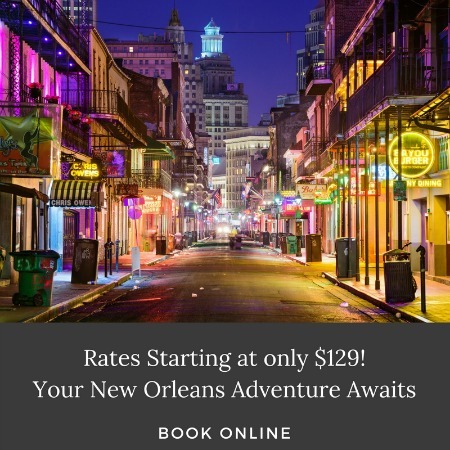 Basic packages start at $325; contact New Orleans Marriage.com directly to reserve your customized package. ** For 6-35 guests, you must reserve the entire house to ensure a quality experience for all guests staying at our bed and breakfast. Venue rental and clean up charges apply. 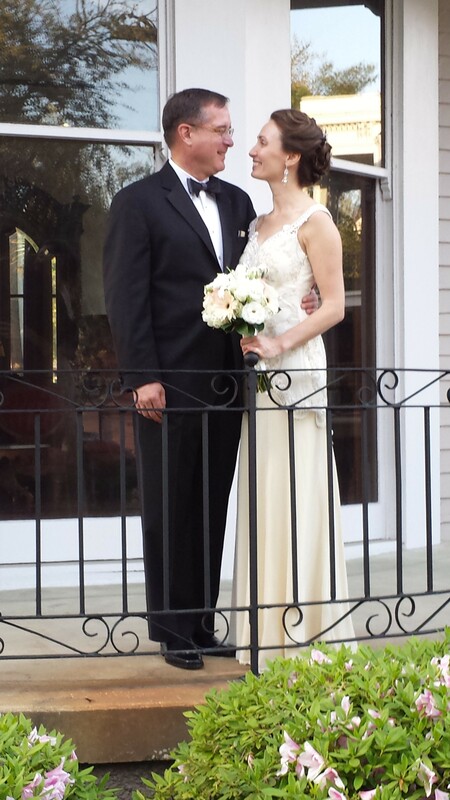 Email us at info@gvbb.com and NewOrleansMarriage.com to start planning your New Orleans wedding today!